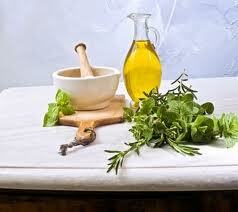 Here is more detailed information on using Oil of Oregano for children. The following information is a brief summary on the recommended dosage and application based on the child's age. Use 1 drop, 1 - 3 times per day mixed in juice or milk. Children 10 years old and older may use 3 drops, three times per day in juice or milk. Manufacturers recommend you don't exceed 7 - 10 days of use in children.